Our interests and hobbies are what makes each of us unique and create satisfaction in our daily lives. Whether you have a passion for collecting, contemplating the heavens and their mysteries, or your interest lies with history, or animal companions or entertainment and the arts, we are all enhanced and nurtured by the pursuit of these activities. 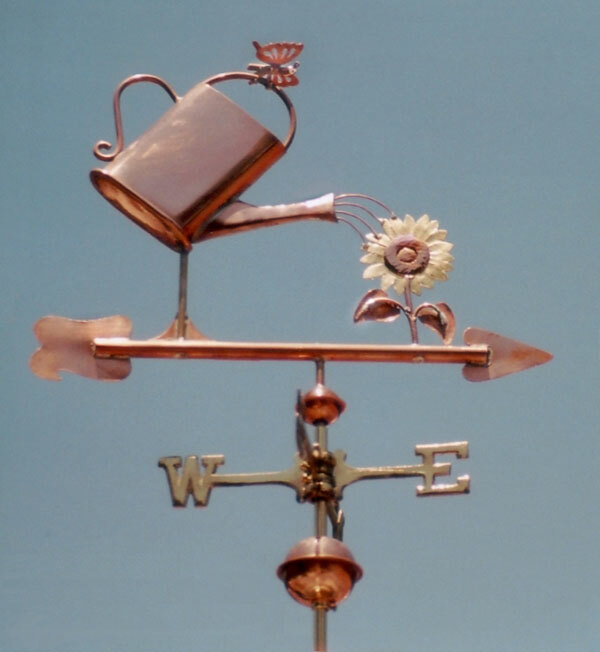 The weathervanes showcased here represent some of the enthusiasms of our customers. As the possibilities are endless, we’d love to hear from you if you have a hobby or interest you’d like brought to life as a weathervane.